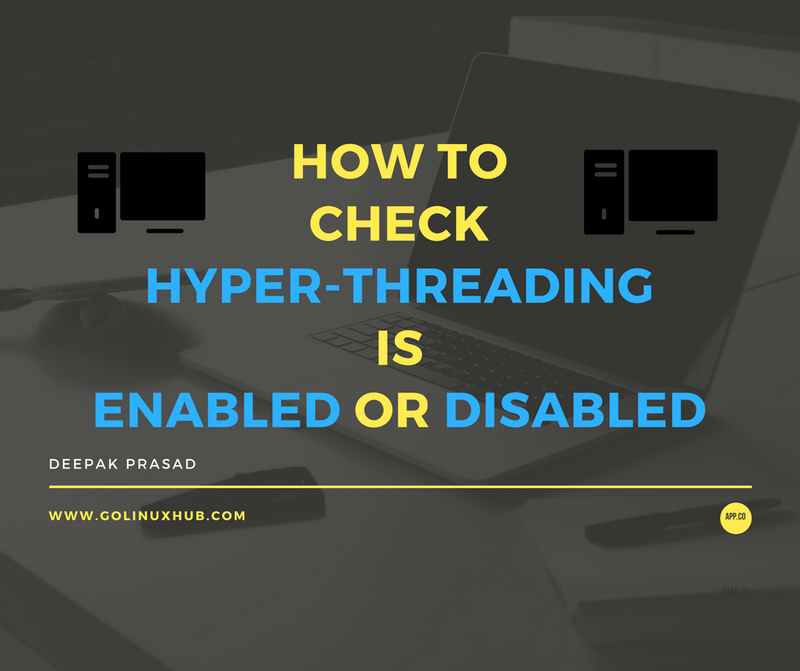 Please NOTE the above commands tells us that the server supports hyper threading but it has no information on the current status of hyper threading on that server. Using the below command you can find the CPU vendor and model number using which you can easily get the CPU documentation from the vendor page. 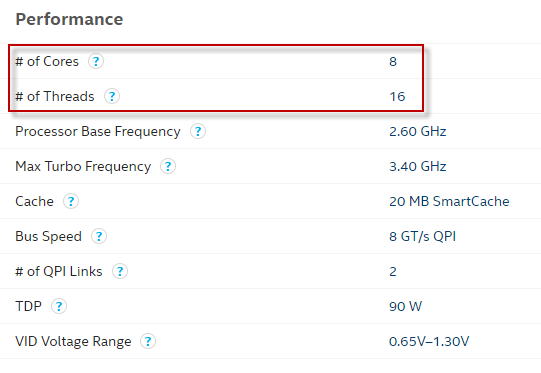 Here is my first HINT, it shows we have 2 sockets, 8 cores and 2 thread per core. That is unlikely and mostly in systems with disabled hyper threading we would get "1 thread per core"
But here we have 32 CPUs so this clearly stats that hyper threading is enabled. So we know now HT is disabled on this server.